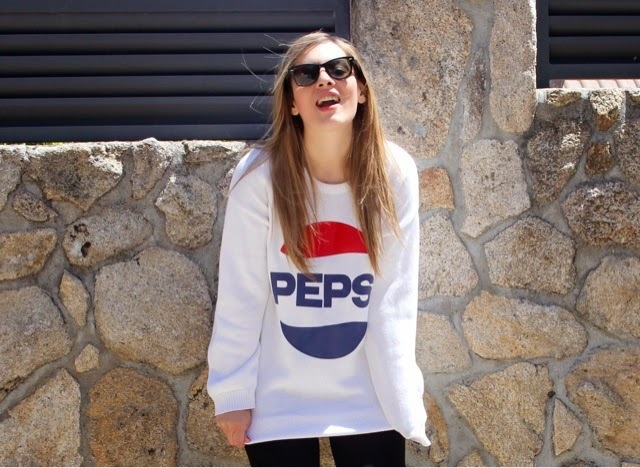 que han abierto en Madrid en plena Calle Gran Vía! 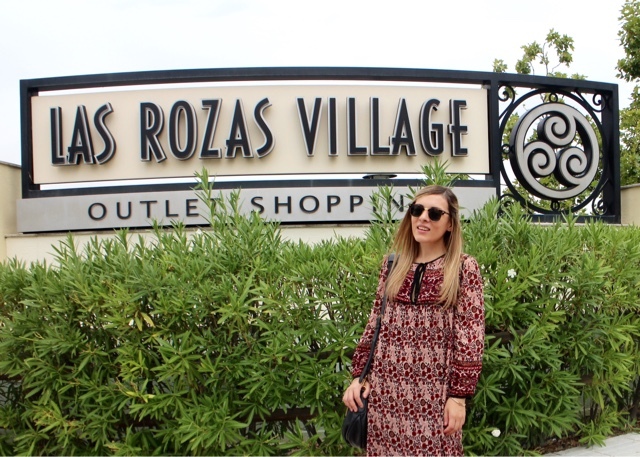 located in the main street, Gran Vía! 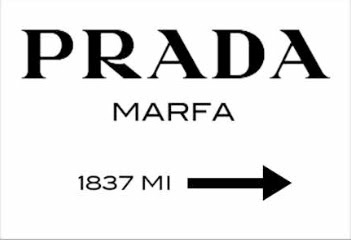 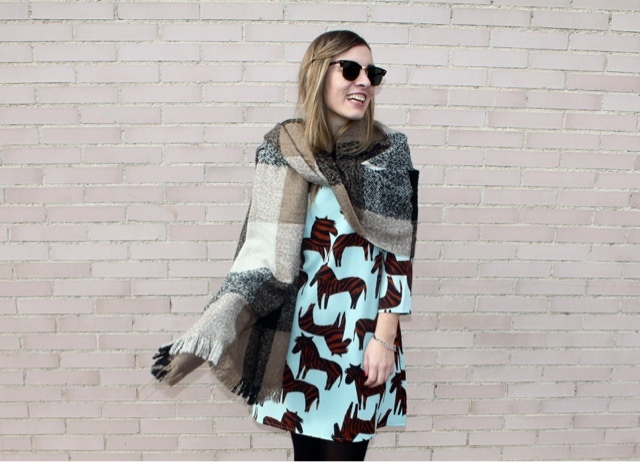 An incredible space of fashion in five floors! 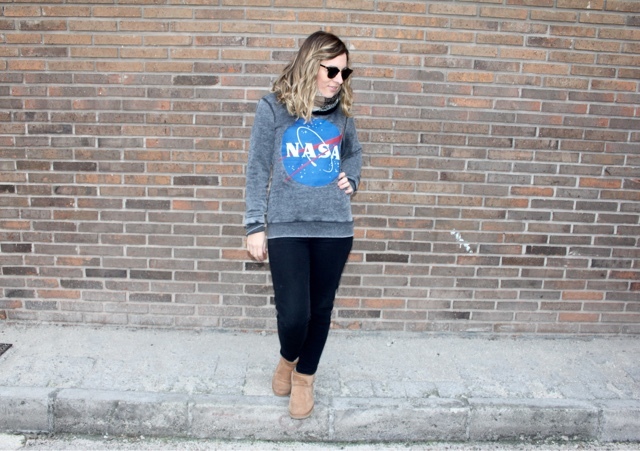 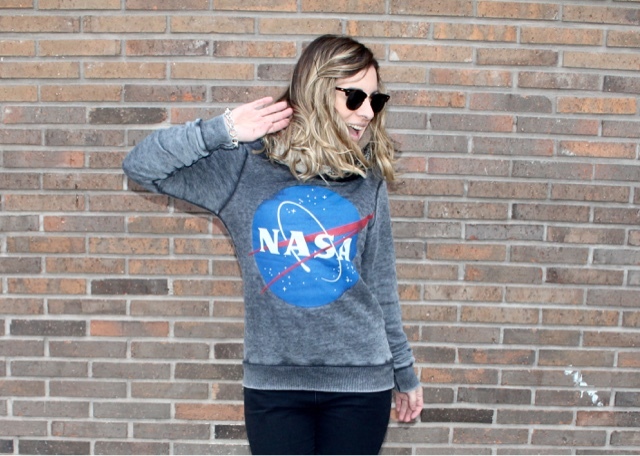 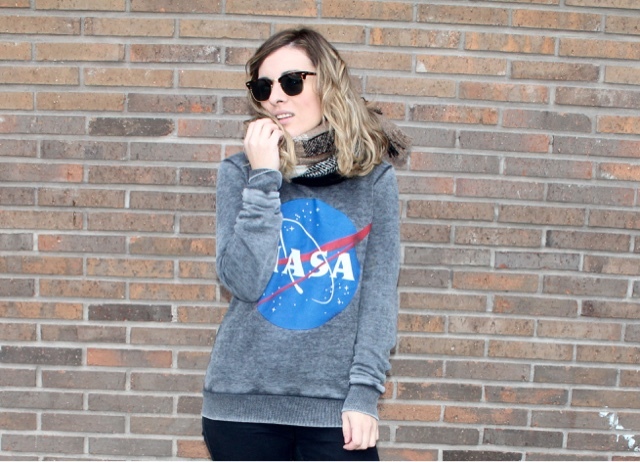 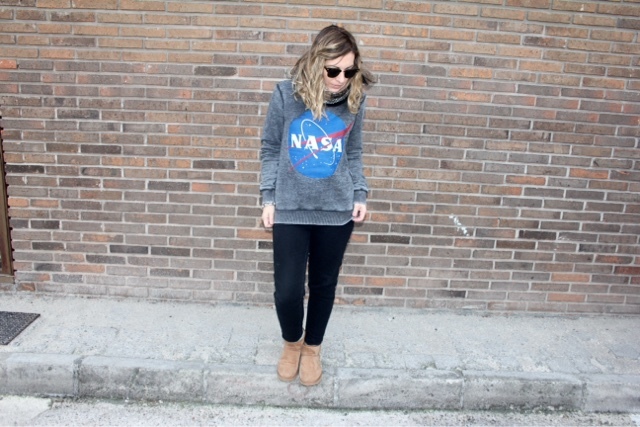 This sweatshirt is from men department with NASA print!